CCIA (RFID) tag numbers of individual animals. 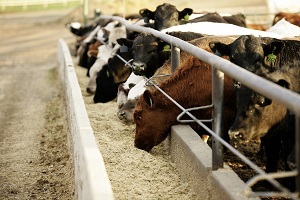 Date the individual animals arrived at the feedlot. Weight of the individual animals linked to the CCIA tag number as they arrive at the feedlot (can be an individual animal weighed, estimate or grouped average). 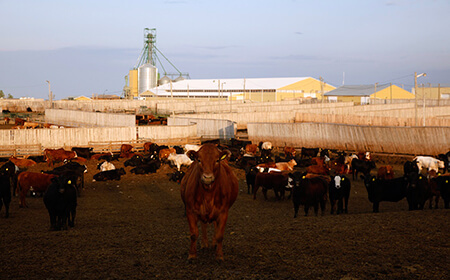 Finishing and backgrounding feedlots can enroll their cattle onto BIXS upon entry to the feedlot, regardless of the animal’s BIXS status. 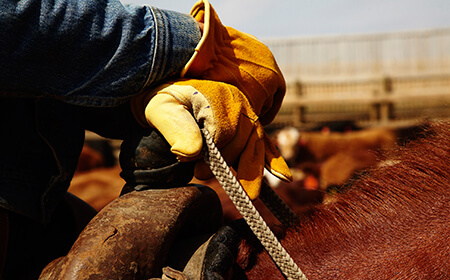 Feedlots are required to submit at least the Move-In Action data for each CCIA tag ID number on all cattle they enroll in BIXS, in many cases this will automatically come from CLTS. If the tag has already been entered at the cow/calf segment that data will be viewable. This will enable the Canadian beef industry to demonstrate “Chain of Custody” to wholesalers, retailers and other countries. 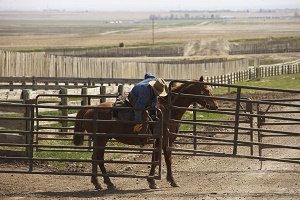 Producers and feedlots can build business relationships with auctions, packers, retailers and further processors, delivering specific attributes.